Not looking for the typical motorcycle footwear? 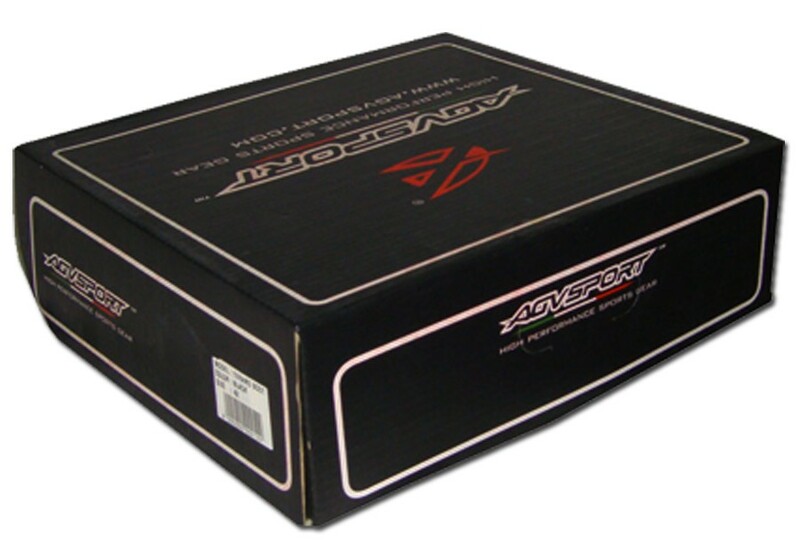 Try out AGV Sport's Modica boots which look like sneakers but offer the protection of regular motorcycle boots. 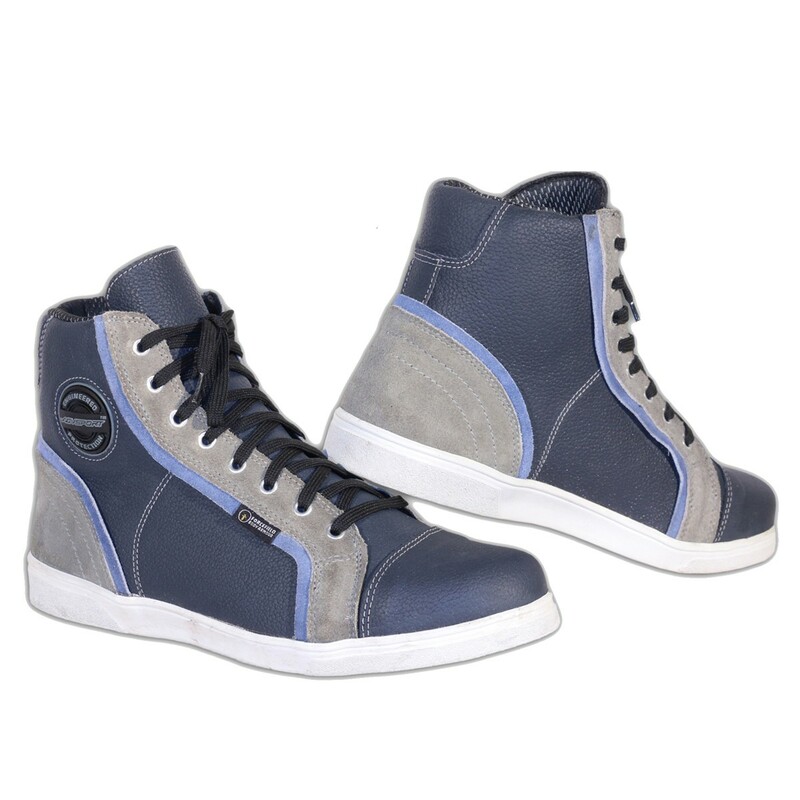 These sneakers are light weight which means you can wear them all day without getting your feet tired. Apart from that; the shoes are fitted with padding and a strategically placed TPR logo for protecting the ankles against injuries. 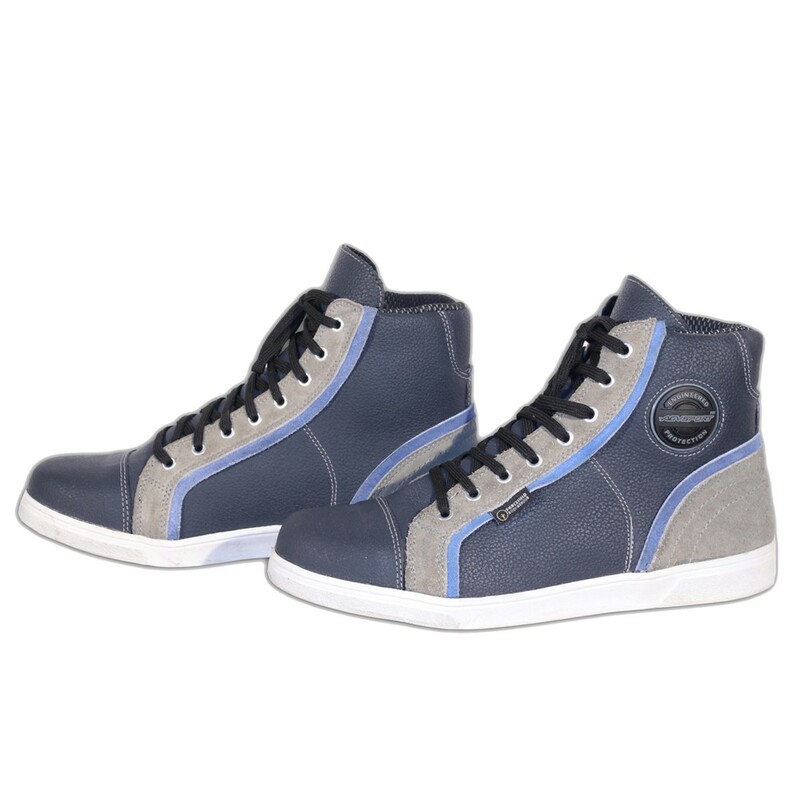 The soft inner lining made of polyester will add to the comfort level and you can adjust the fitting with laces. 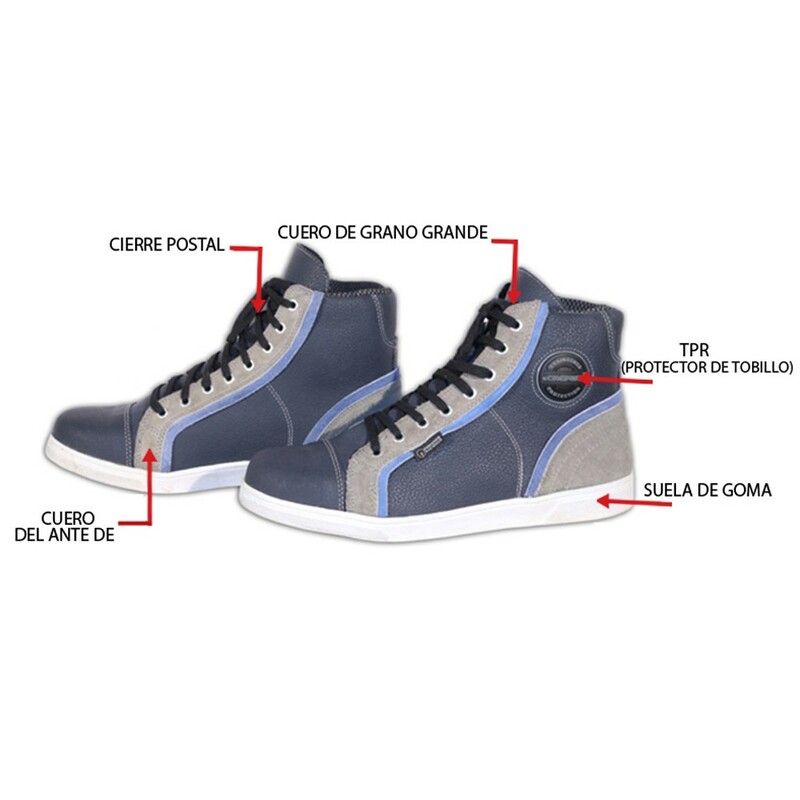 Make your motorcycle footwear casual and trendy with Modica Boots.